NBA LIVE Mobile Basketball is the best basketball game for Android right now, and the game received some pretty major changes in the last few updates. The game is now very polished with great gameplay and is one of the most popular sports games available for Android devices currently. In the last NBA LIVE Mobile Basketball APK update, a lot of significant changes were made to the game. Today, a new version of the app has been released and is now ready to download. The new NBA LIVE Mobile Basketball 1.3.3 APK download file weighs 72.64 MB and can be installed on all smartphones and tablets running Android 3.2 or later. 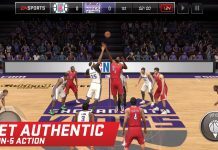 The latest NBA LIVE Mobile APK update does not come with any changelog, and only minor improvements have been made for better performance and stability. In the last update, Gameplay Styles were added and you can choose from various unique styles. For tighter pressure, you could choose the Defensive lineups, while Shooting lineups will give you 3 pointers and perimeter passing. Similarly, there are other such lineup styles that allow you to customize your gameplay experience. Apart from that, the recent update added Live Appointment reminders, Live Events, League vs. League Tournaments, improvement for passing, ball movement, blocking, pick and rolls, and more. 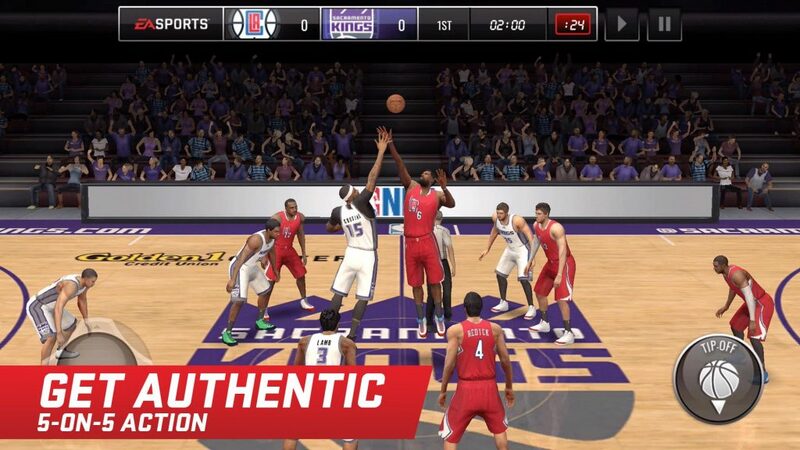 So if you are a NBA fan or just want to enjoy some fast-paced basketball action on the go, you should definitely download NBA LIVE Mobile Basketball 1.3.3 APK. You can get it from APKMirror.com for free.